An industry body warns of the extra administrative burden that will go along with the government’s proposed changes to its procurement processes despite it being built on good principles and intentions. The government recently released a consultation paper on how to improve the integrity of its procurement processes as part of efforts to eliminate the black economy. 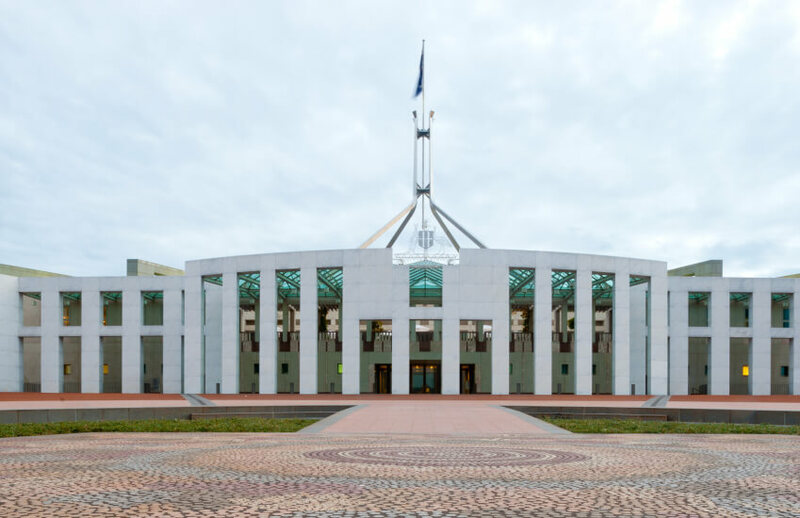 In the budget papers, it announced that, from 1 July 2019, businesses seeking to tender for federal government procurement contracts over $4 million will be required to provide a statement from the ATO indicating that they are generally compliant with their tax obligations. Institute of Public Accountants general manager of technical policy, Tony Greco, who also sits on the Black Economy Taskforce, told Accountants Daily that while the move has good principles and intentions underpinning it, there will be an additional compliance burden in administering the process, . He said that where the administrative burden can potentially become heavy is where the head contractor must also ask their subcontractors to comply with the measures. “If an entity is looking for work and it's going to rely on subcontractors, then it's a good idea that the subcontractors are also compliant with their tax obligations, but then we're starting to move into an area that can create some compliance issues,” Mr Greco said. “That's the delicate balance between the policy intended and making sure that the compliance burden doesn't overburden the system. H&R Block Australia director of tax communications Mark Chapman said that, because subcontractors will be required to provide a statement, the number of businesses included in this new regime is bigger than that indicated by Minister for Revenue and Financial Services, Kelly O’Dwyer. “Over time it may prove an incentive for businesses to clean up their tax record if they want a slice of potentially lucrative government business,” Mr Chapman said.